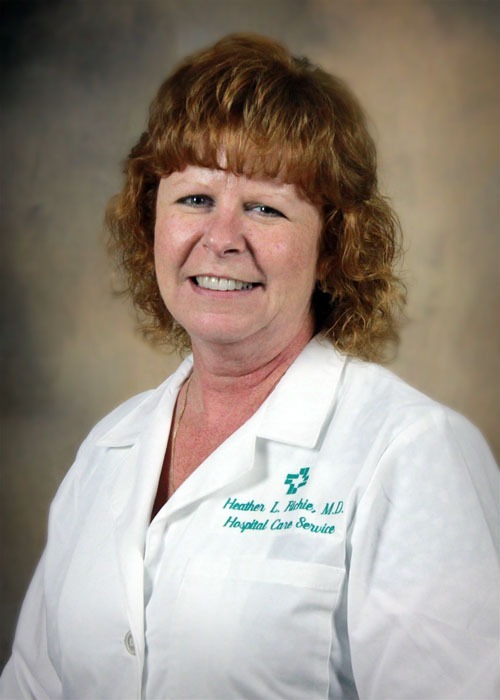 Heather L. Richie, MD, is an internal medicine physician at Hattiesburg Clinic COPD Care. Richie received her medical degree from the University of Missouri in Columbia, Mo., where she also completed an internship and residency in internal medicine. She is board certified in internal medicine by the American Board of Internal Medicine. Richie has more than 20 years of experience with COPD management in an outpatient setting and as a hospitalist. Her professional affiliations include the American College of Physicians and Mississippi State Medical Association. As an internist, Richie specializes in chronic conditions and diseases that affect adults. Her primary focus is caring for patients with chronic bronchitis and emphysema.